In 1864, Father Damien De Veuster travelled halfway across the world, from his Belgian home to the Kingdom of Hawaii, to bring Christianity to Hawaiians. He discovered there that people with leprosy had been exiled to the Kalaupapa peninsula on the island of Molokai to die from the slow, lethal, then-incurable and believed easily contagious disease. At the leprosy colony, small at the time, people lived malnourished and sickly in filthy, makeshift conditions. As their skin decayed they eventually, perhaps after years, died. Father Damien, the “Mother Teresa” of his day, was dropped offshore with a single suitcase of clothes and sacramental materials. He literally waded in to minister to people as they lived and died. Meanwhile the colony grew (8,000 were sent there over the next century). 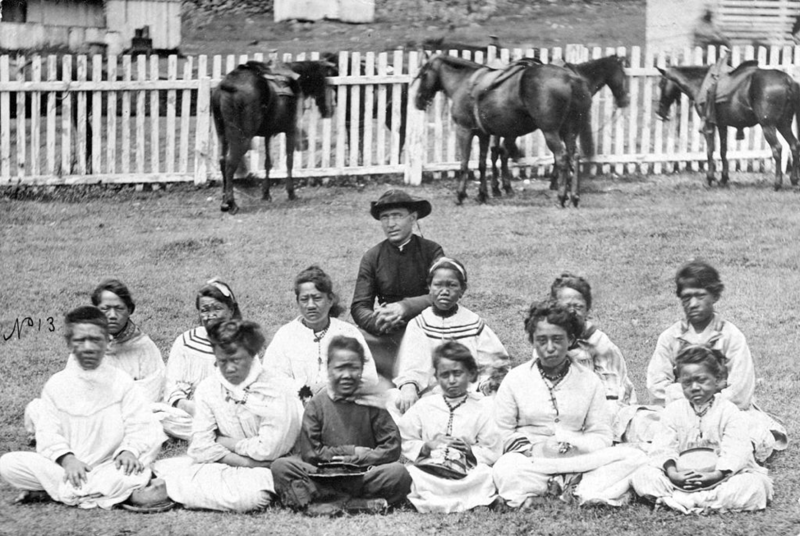 During his 16 years on Molokai, after which he himself contracted and died of leprosy, Father Damien oversaw construction of simple hospitals, schools, churches, led the organization of local government, made coffins, dug graves, cared for the sick, and conducted many other missionary activities. Beatified by Pope St. John Paul II, he was canonized in 2009 by Pope Benedict XVI. St. Damien, you gave your all to serve the poor, the abandoned, those left without spiritual or material care. Help us to see in them, and in all of the poor in our lives, the face of Jesus. Help us to see in your life a witness to the love of Jesus. 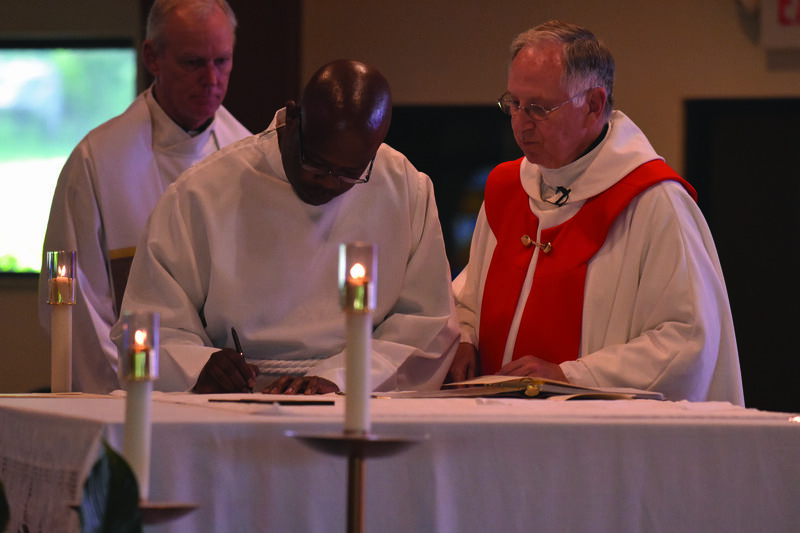 Inspire us to minister to and advocate for the poor in our midst.